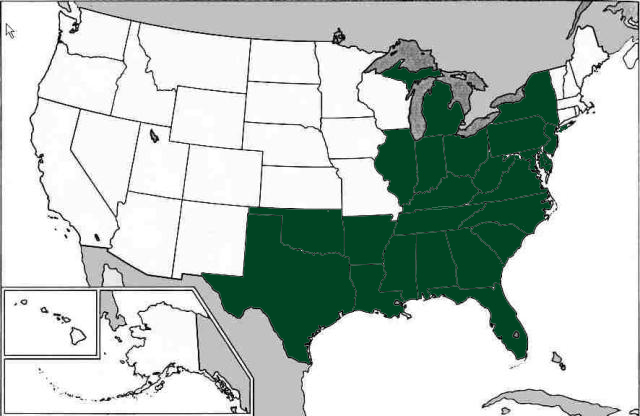 Plant height: 8 - 30"
Misc. 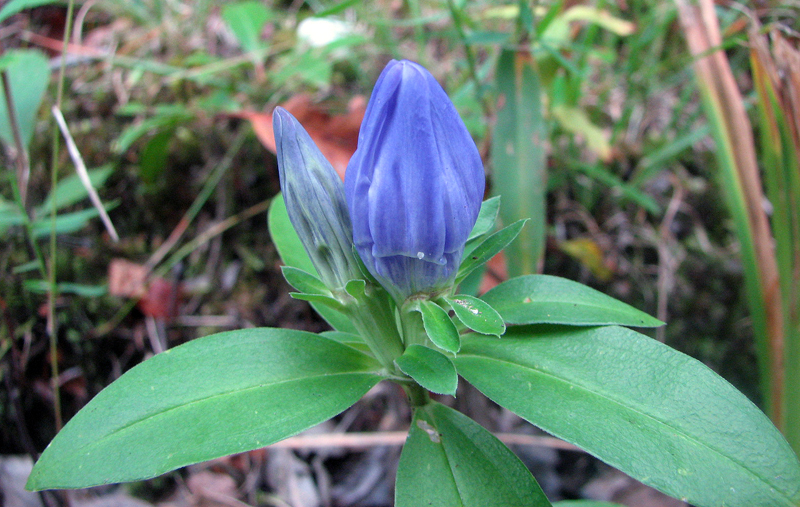 Gentiana is named after Gentius, king of Illyria, who, according to legend, discovered a medicinal value for the yellow gentian. 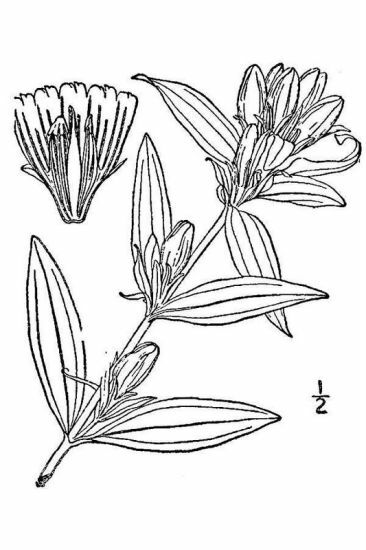 Saponaria - resemblance of the leaves to the common soapwort, which is in the genus Saponaria.